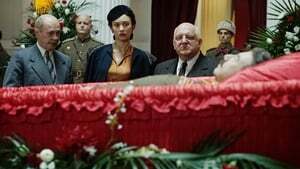 In early-1953 Moscow, under the Great Terror’s heavy cloak of state paranoia, the ever-watchful Soviet leader, Joseph Stalin, collapses unexpectedly of a brain hemorrhage. 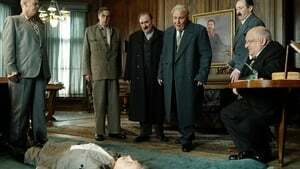 Inevitably, when his body is discovered the following morning, a frenetic surge of raw panic spreads like a virus among the senior members of the Council of Ministers as they scramble to maintain order, weed out the competition, and, ultimately, take power. 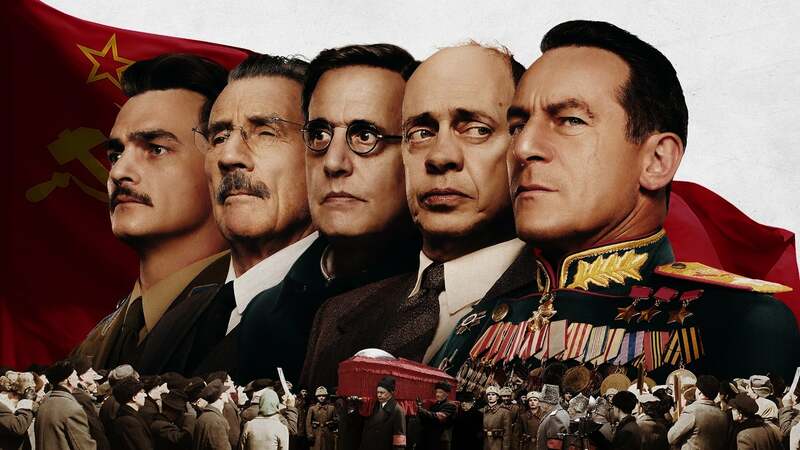 But in the middle of a gut-wrenching roller-coaster of incessant plotting, tireless machinations, and frail allegiances, absolutely no one is safe; not even the feared chief of the secret police, Lavrenti Beria. 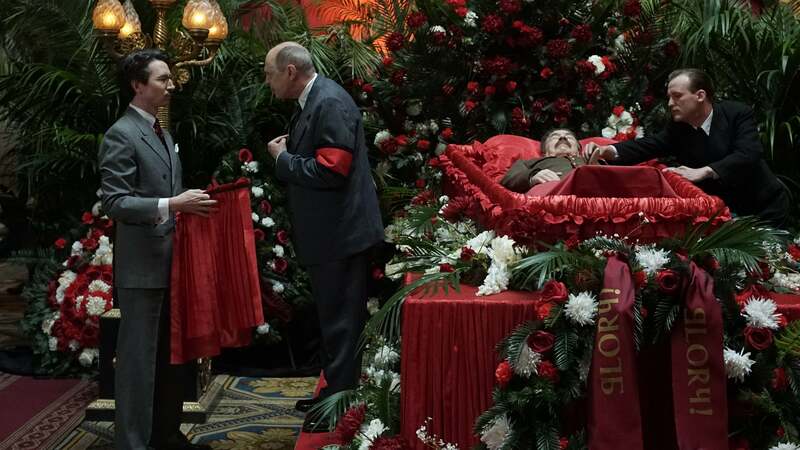 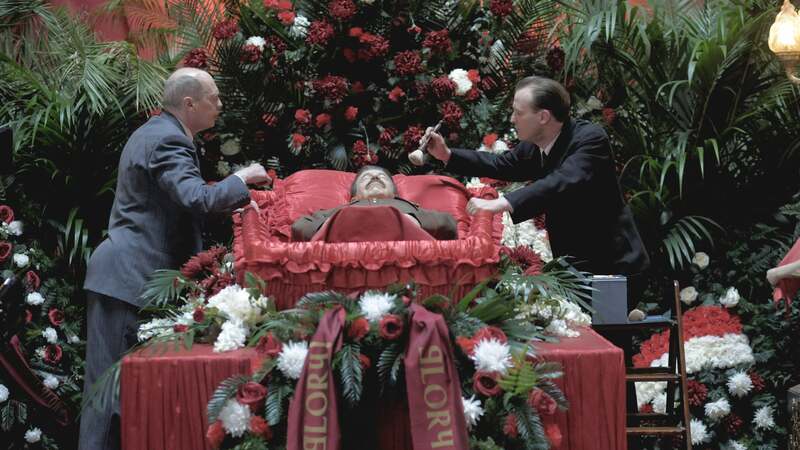 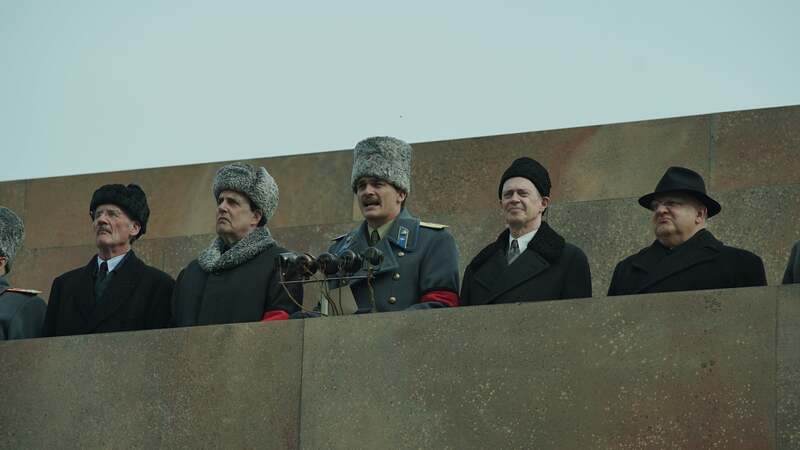 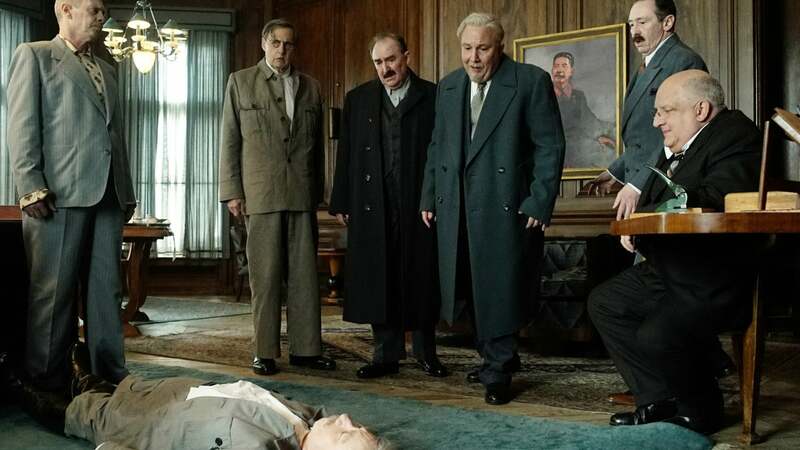 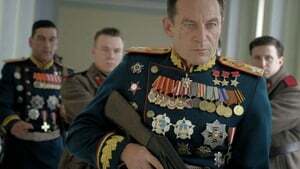 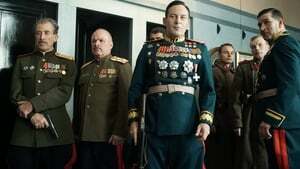 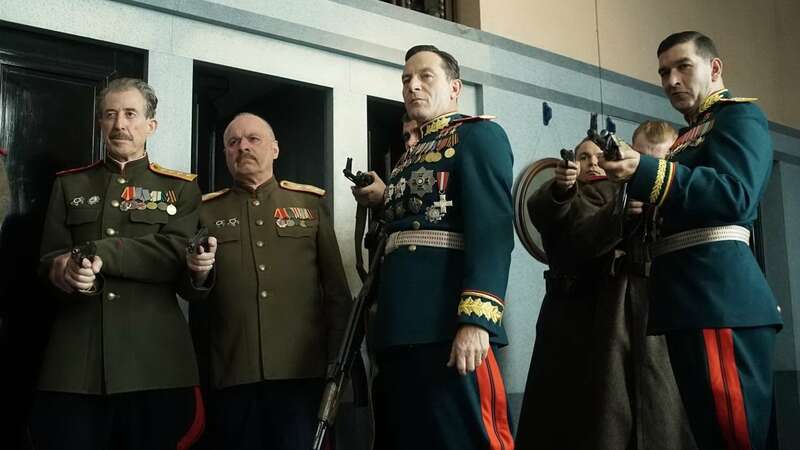 In the end, who will prevail after the death of Stalin?